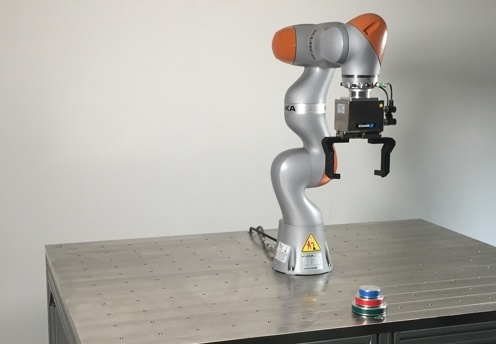 The KUKA Udacity Robot Learning Lab at KIT offers an unprecedented opportunity to gain real-world robotics experience with both software and hardware solutions. Through our upcoming Kuka Challenge, students will have a chance to run code on a real robot in a real lab. You’ll be able to watch robots operate in real time via your video feed. No other online robotics program delivers this kind of practical, hands-on learning, and this experience is available exclusively to Robotics Software Engineer Nanodegree program students. KUKA is truly excited about the Robot Learning Lab at KIT, and our collaboration with Udacity. Together, we’re pushing robotics research, scalable online education, and worldwide community-building. This unique offering establishes a new model for globally training and educating excellent talents.